Ligne Claire is a bookshop in Mons, Belgium, specialising in comic books, cartoons and manga. 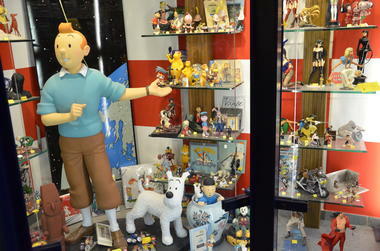 Ligne Claire is THE place to come for all your Tintin and Moulinsart needs in Mons, Hainaut. Ligne Claire is a whole world of characters from comic books and manga, plus films, video games, sets of figurines, and collectable cards. 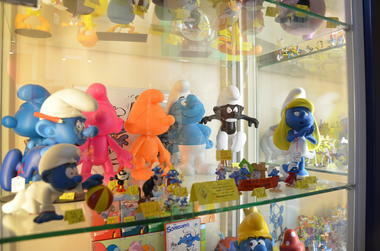 Ligne Claire is 250m² of fun and discovery. 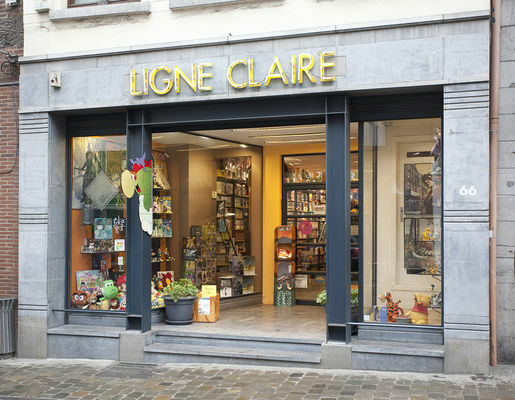 Ligne Claire is more than just a name, it’s a whole philosophy. 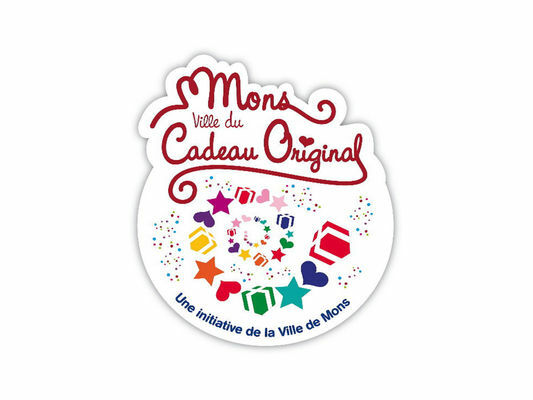 Based in Mons right in the heart of this historic city, you’ll find this paradise dedicated to comic books and a whole other parallel universe. 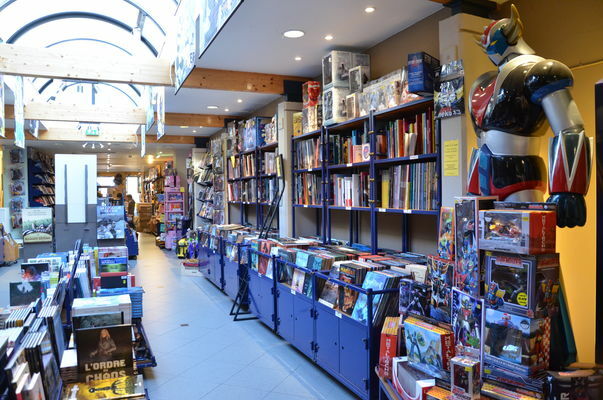 More than 10,000 different new comic book titles. A huge range of second-hand comics, plus exclusive limited editions. There’s a large manga section for you to explore the best of Japanese cartoons, plus a whole array of merchandising. 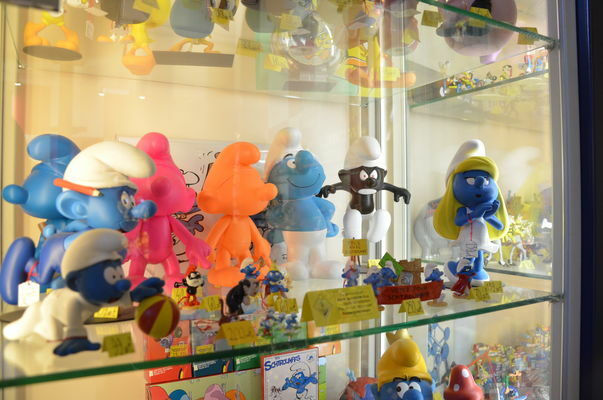 All of your favourite comic book, cartoon and TV characters are also here with a huge range of practical and decorative items. 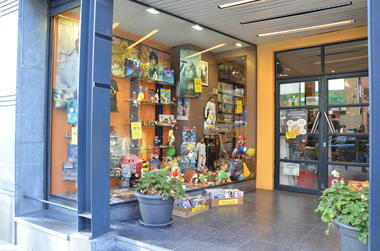 A wide range of the best board games (like Carcassonne), role-playing games (such as Dungeons and Dragons), sets of figurines (Warhammer, Krosmaster etc. ), card games (for example Magic, Yu-gi-oh and Pokemon) and mini role-playing games (like Loup garou de Tercelieu). 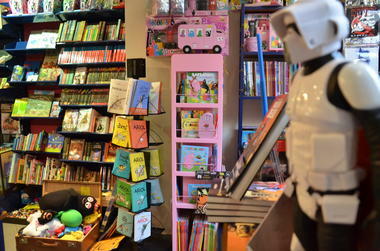 There are also plenty of books to choose from, including Heroic - Fantasy, Science fiction and “Bit-lit”. 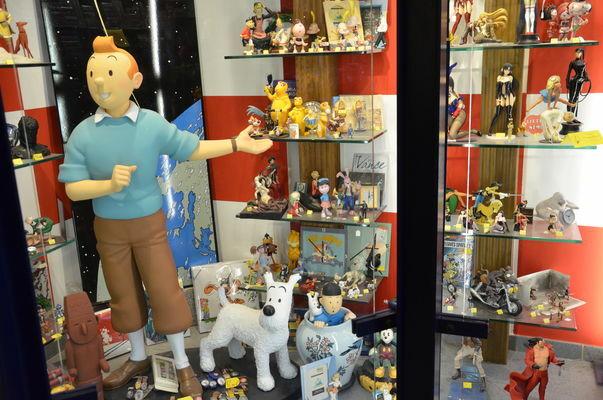 Loads of figurines, statues and objects from the world of comic books, manga, video games and cartoons (from Asterix to Tintin). 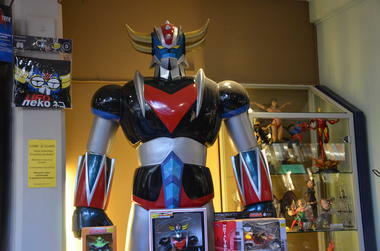 Check out the prices, and you won’t be disappointed. 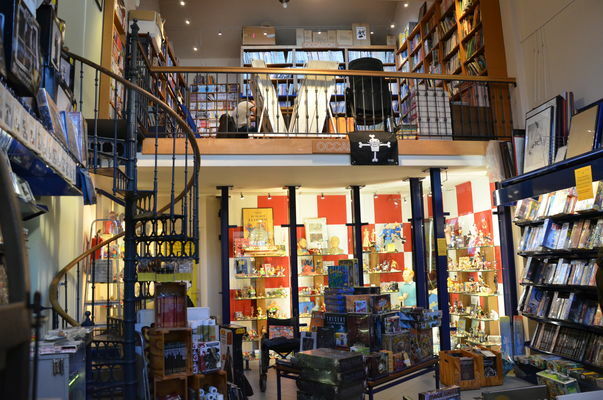 LIGNE CLAIRE always has lots of special offers, plus a loyalty card, Chez Ligne Claire – everything you can think of to make you feel as welcome as possible. 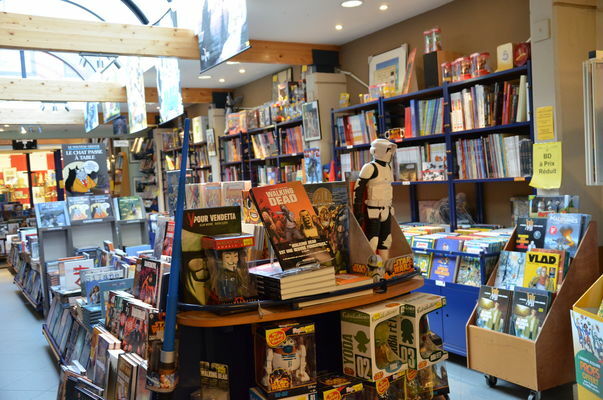 Every other month, LIGNE CLAIRE produces a magazine with lots of information about the latest cartoons, comics and manga, as well as reviews and interviews. If you’re keen to find out about a new series, ask one of the members of staff who are there to help. 28 years of experience at your service. Ligne Claire, a bookshop that’s out of this world.